They even included its supposed "origin story" in it. Netizens are abuzz over the tech giant's decision to switch out its logo with a doodle celebrating the "national dish of Malaysia" nasi lemak today. 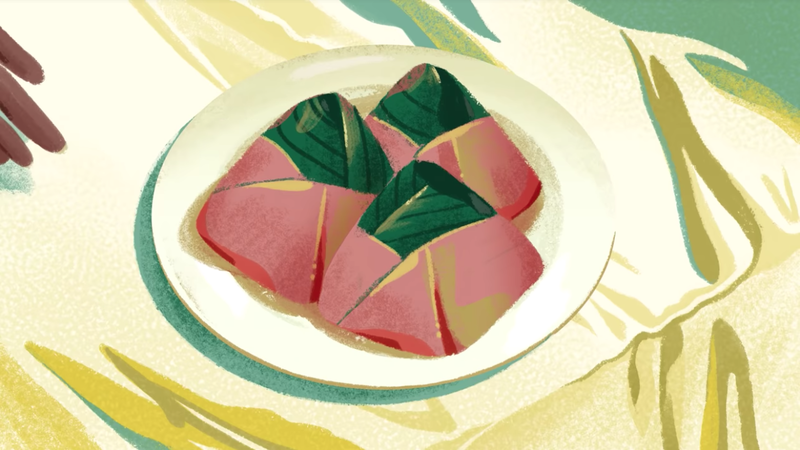 THE GOOGLE DOODLE TODAY IS CELEBRATING NASI LEMAK AND LIFE IS BEAUTIFUL AGAIN. According to the Google Doodle page, the illustration has also reached Japan, China, Australia, United Kingdom, and Ireland. 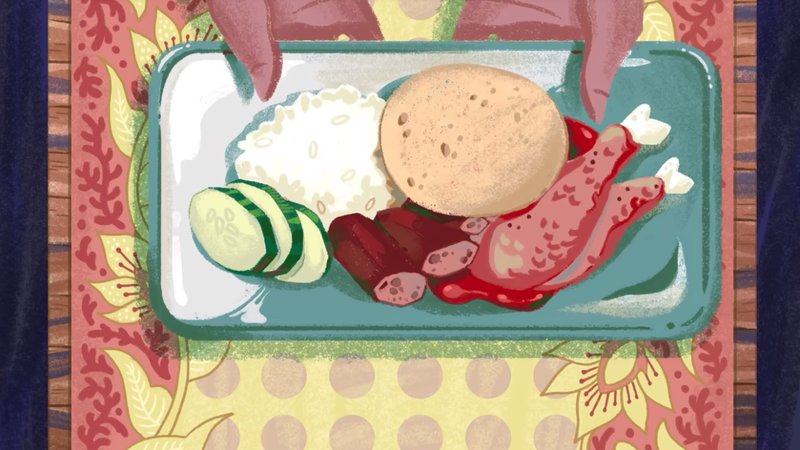 The video also shows the various ways nasi lemak is served, including "bungkus"-style. San Francisco bay area illustrator and game artist Alyssa Winans is the creator of the gorgeous visuals, while the music was composed by multi-instrumentalist Silas Hite. The video was produced by Google program manager Colin Duffy. "According to legend, the daughter of a widow named Mak Kuntum accidentally spilled coconut milk into the rice pot. 'What did you cook?' Mak asked and her daughter answered. 'Nasi le, Mak!' (Rice, mother! )," Google explained. There's no denying the love Malaysians have for nasi lemak. We would even wear it around with us! Food, but make it fashion. Thanks for promoting Malaysian cuisine but... what?